Audi has revealed the sporty new SQ5 SUV at the NAIAS event in Detroit, based on the new-generation Q5. First up, the headline stats. 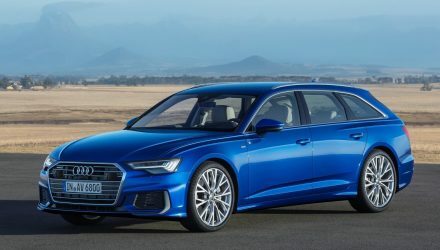 Audi has swapped the outgoing 3.0-litre diesel engine with a new 3.0-litre turbo-petrol V6. Power stands at 260kW, and torque at 500Nm. These figures compare poorly with the outgoing diesel’s 240kW and 650Nm, especially the SQ5 plus with its 250kW and 700Nm outputs. As a result, 0-100km/h is slower, with a time of 5.4 seconds. This is down on 5.1 seconds in the current diesel version. We’re assuming Audi has swapped to a petrol unit due to complications with the dieselgate scandal. Power is transferred to all four wheels via Audi’s quattro AWD system, through an eight-speed tiptronic transmission. The V6 TFSI unit weighs just 172kg; a 14kg weight reduction over the outgoing diesel thanks to an aluminum-alloy construction. 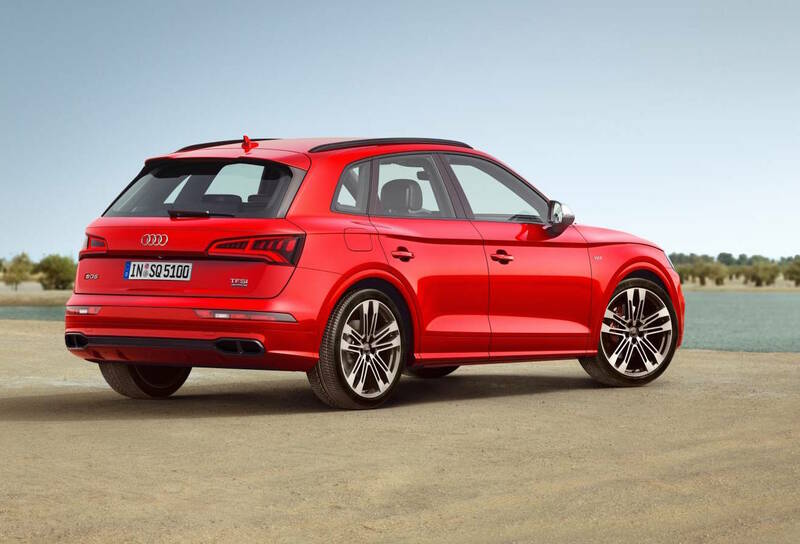 Overall, the new SQ5 is 35kg lighter than its predecessor, weighing in at 1995kg. 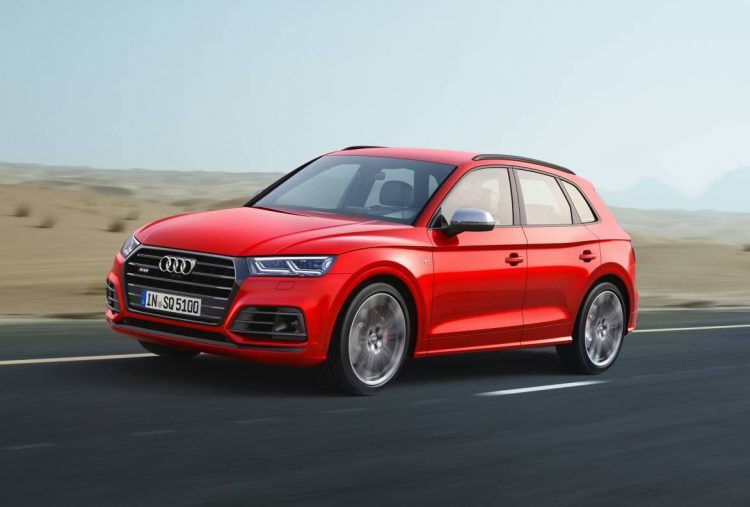 The German manufacturer also says the SQ5 is more than just a poser, thanks to its optional sport differential that distributes torque precisely where it’s needed for the most dynamic ride possible. There’s also a redesigned electromechanical steering system tuned by Audi’s S division. Inside, there’s the usual mix of high quality appointments, including Alcantara/leather upholstered seats, which can be upgraded to Nappa leather with a diamond stitched pattern. Brushed aluminum is a standard contrast finish inside, with Audi also offering buyers the choice of wood and carbon inserts. 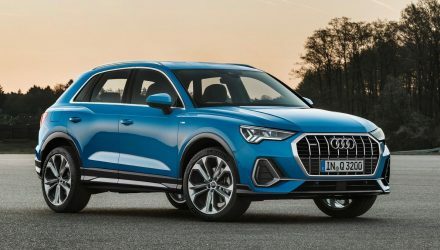 In regard to practicality, Audi says the SQ5’s 610L boot grows to 1550L with the rear seats folded down (up from 540L/1560L of the outgoing model). In terms of entertainment and technology, the SQ5 is fitted with Audi’s latest 8.3-inch MMI unit, which recognises touch gestures just like a smartphone. The SQ5 also receives Audi Connect, which offers services like Car2X, which in the event of an accident or breakdown can inform emergency services immediately. Also available is the Audi virtual cockpit, which utilises a 12.3-inch monitor in front of the driver. 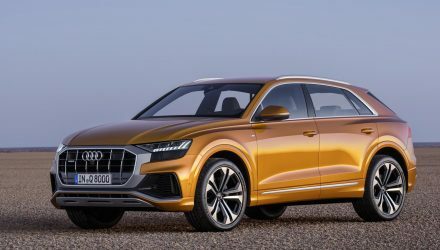 Audi has also informed us that the SQ5 will come to Australia in the second half of this year. 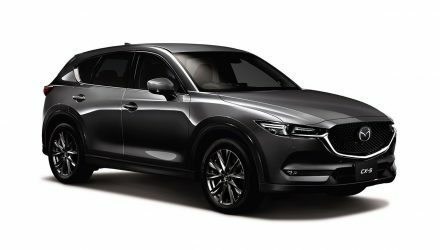 We’ll be able to report on prices and specifications when they are released closer to the SUV’s launch.